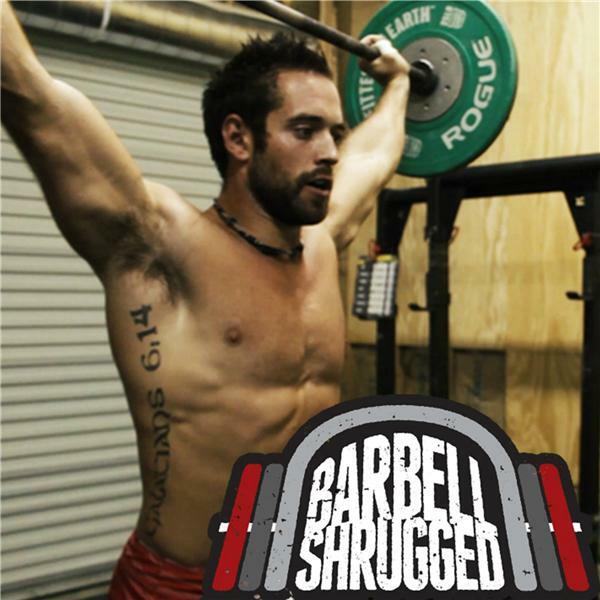 This week on Barbell Shrugged we are going to show you how to take your performance to the next level. It is 2017. We are using technology, more than ever, to understand the body-mind connection and make them both stronger. This is the next level for performance and creating an optimal experience for you as an athlete. Helping us dive deep down this rabbit hole, Daniel Schmachtenberger tells us how to neurohack your athletics. Daniel is the Co-Founder and Director of R&D at Neurohacker Collective.